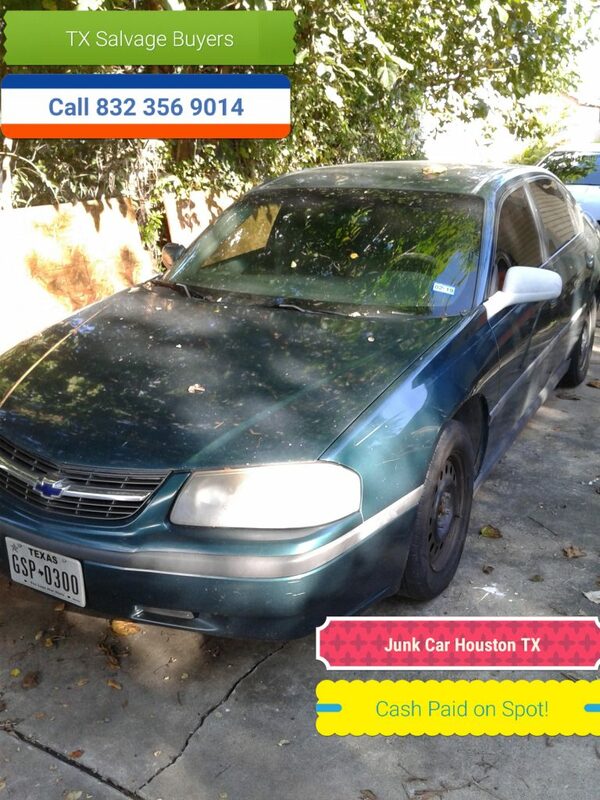 How to sell a junk car in Houston TX. 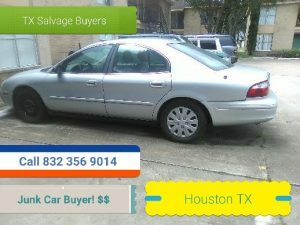 First thing you do is call Texas salvage and Surplus Buyers ( 832 356 9014 ) Houston TX Junk car Buyers, for a free cash quote on your junk car pickup in Houston TX. 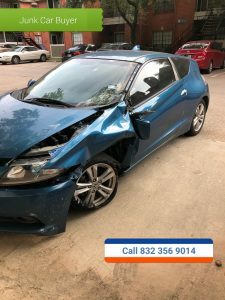 We offer towing with same day service to our junk car customers in Houston. 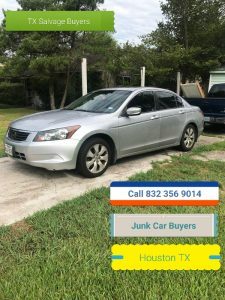 How to sell a junk car in HOUSTON TX? 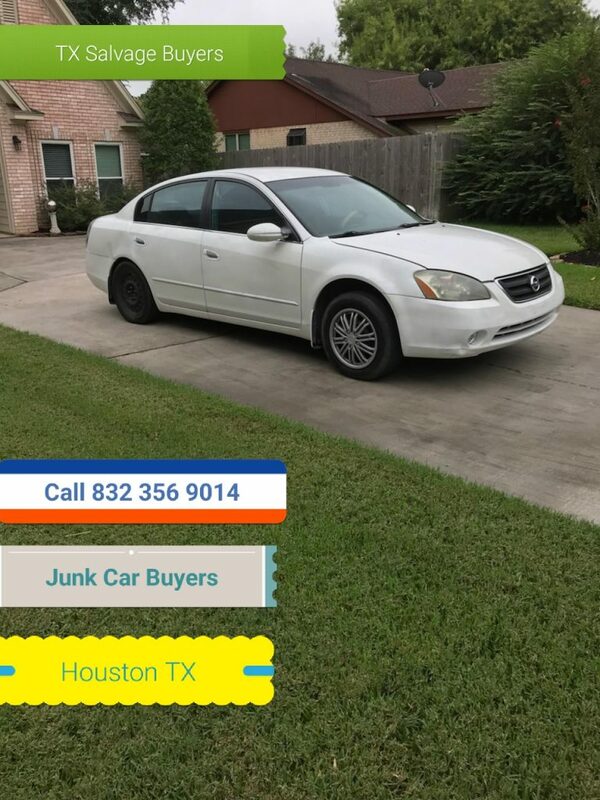 First thing you do is call us ( Texas Salvage and Surplus Buyers ( 832 356 9014 ) Houston Junk Car Buyers ) to get a free cash quote over the telephone for your junk car. 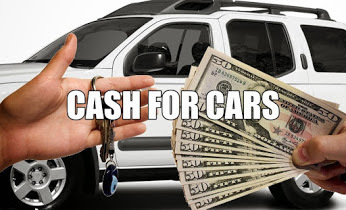 We pay you $100 to $5,000 dollars cash on the spot for your junk car in Houston Texas. 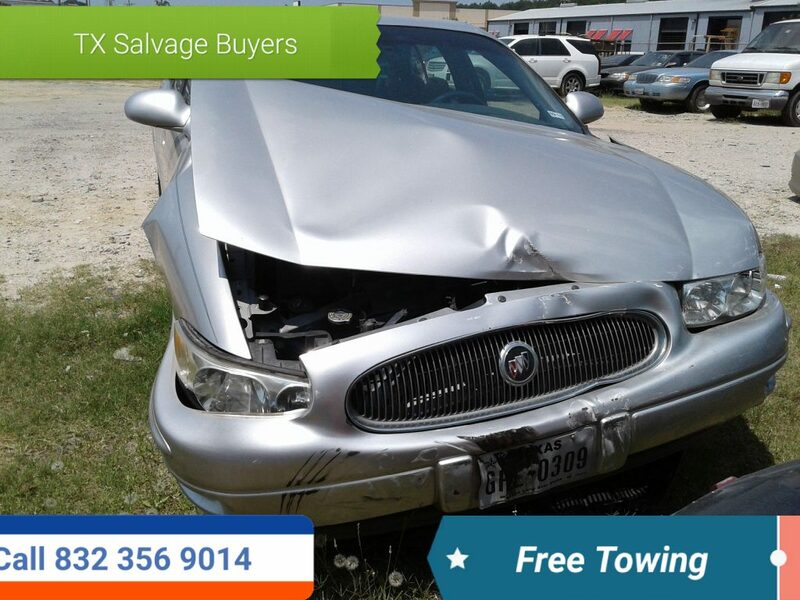 We offer free towing with same day pick up to our junk car customers in Houston. We buy all types of junk cars. Wrecked, broken down, water damage, fire damage, vandalized. We buy junk car for cash on the spot. Call us to day and we can be out today. 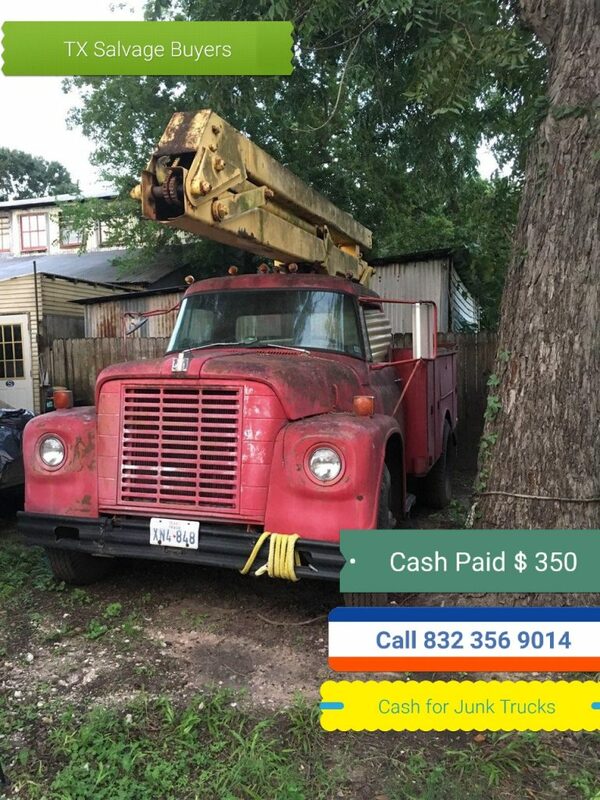 We buy junk cars, trucks, vans, SUV, semi trucks, box trucks, flatbeds, delivery trucks, food trucks, scrap metal junk cars, junk vehicles. The price you get paid for your junk car is determined buy the year make and model of your car. Junk car customers with new year model cars get more money than junk car customers with older year model cars. We buy old year model junk cars for scrap metal value. New year model junk cars with no body damage bring a premium. Call us to day to see what your junk car is worth. We are open 6 days a week Monday threw Saturday 8 AM to 6 PM. 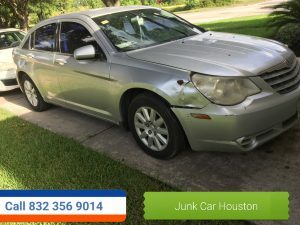 We offer fast and friendly service to our junk car customers to junk car customers in Harris, Galveston, Brazoria, Montgomery, county’s. 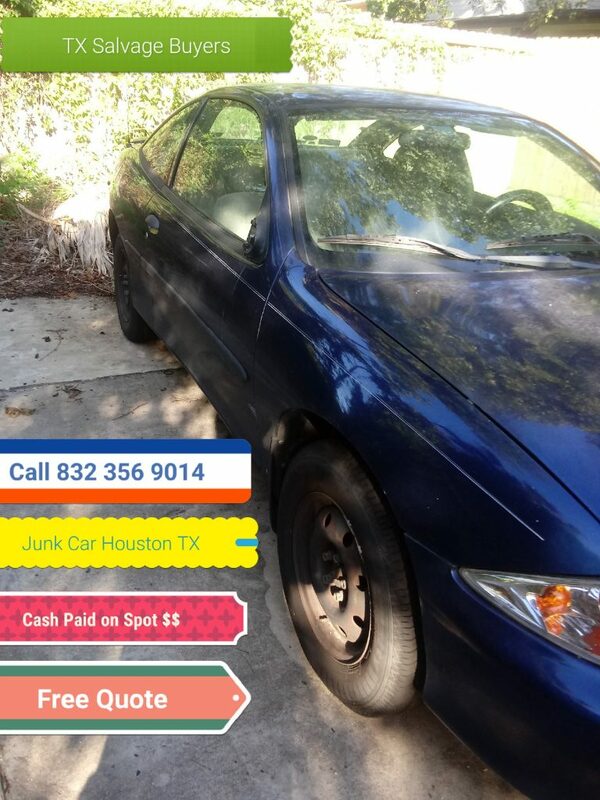 « How to get the most Money for your Junk Car in HOUSTON TX!